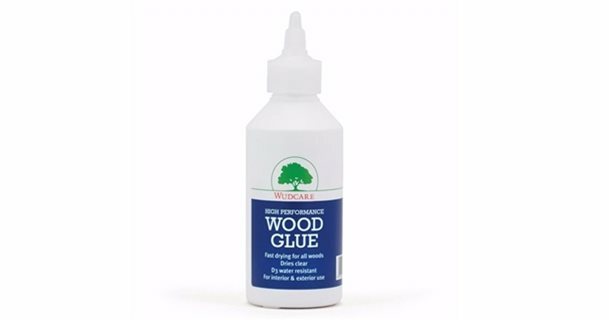 A general purpose, water resistant wood glue that is easily applied. Meets water resistance requirements of BS EN 204 to durability category D3. High tensile strength. Conforms to BS 4071 creep test in respect of bond strength resistance to sustained loads. Suitable for use with all woods, wood veneers, mouldings and high-pressure decorative laminates. 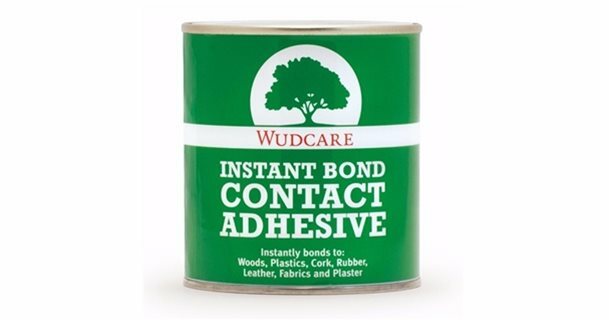 Contact Adhesive available in: 250ml & 500ml.